TAOISEACH Leo Varadkar has said he "profoundly regrets" the suggestion he doesn't support the media as criticism mounts over comments he made in New York. 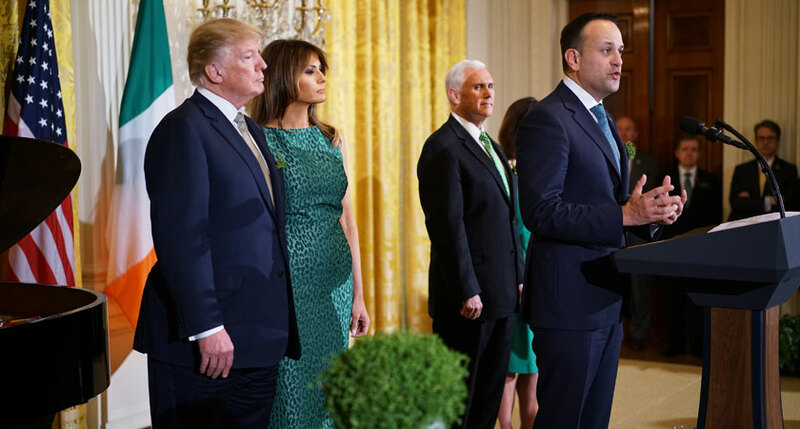 Mr Varadkar reportedly told attendees at a private event for Irish American professionals on Monday that he had "sympathy" for President Trump's opposition to the media and political journalists. Speaking in the Dáil this afternoon, Sinn Féin leader Mary Lou McDonald challenged the Taoiseach to clarify his "disparaging" comments. She said: "The remarks as reported are very troubling and the Taoiseach should clarify and explain what he said. "The freedom of the press to write, broadcast and report freely in the public interest and to do so without coercion, without pressure and without undue influence is vitally important. "Of course, this flows both ways and the media is not above criticism and must be able to stand over its reporting." Ms McDonald also asked him if there was a record of the meeting, and what other remarks he made at it. Mr Varadkar responded that he feels "the free press is essential for democracy to function" and that he supports the work of political journalists, despite there often being "tension" between government and media. He explained that the topic came up at the event during a conversation about "social media and fake news", but that he spoke positively about the media and "none of that got reported". 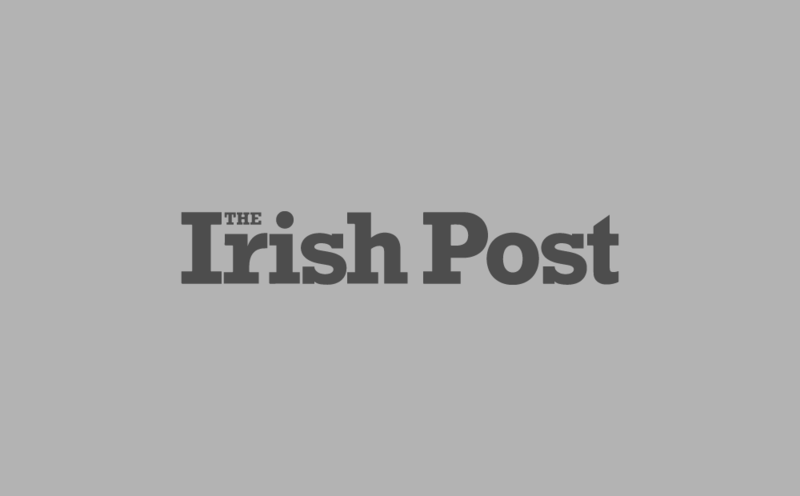 The Taoiseach added: "I profoundly regret if anyone in the country thinks I don’t respect journalism or a free press". 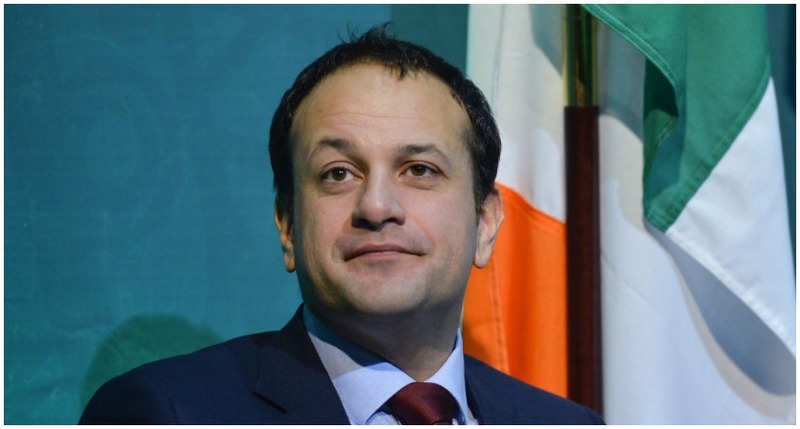 Mr Varadkar further acknowledged the work of the media in relation to the personal stories that were told ahead of the marriage equality and abortion referendums, and also said he got a “fair hearing from the media”. However, he said the media "should not consider itself beyond reproach or criticism." It comes after opposition TDs, senior journalists and the National Union of Journalists (NUJ) slammed Mr Varadkar's reported remarks today. The 39-year-old is understood to have told the event in New York that Irish political journalists were more interested in "gossip" than important issues. He also singled out RTÉ’s Prime Time programme in his criticism of investigative journalism. In a statement, a spokesperson for the Taoiseach said Mr Varadkar's comments had been "quoted selectively and out of context" and were part of a "wide-ranging" discussion. "The Taoiseach believes that a free, fair and balanced press is the cornerstone of our democracy," they said.